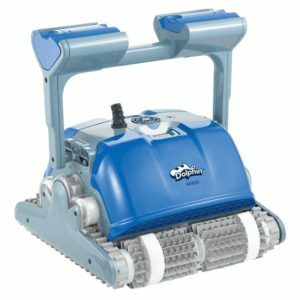 From Loop-Loc safety covers to Dolphin and Polaris automatic pool cleaners, we stock them all! Our pool supplies and accessories are made to make your life easy, and keep your pool crystal clear all season long. 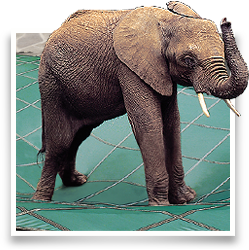 We also offer Loop-Loc safety covers to keep your backyard safe for children and pets. 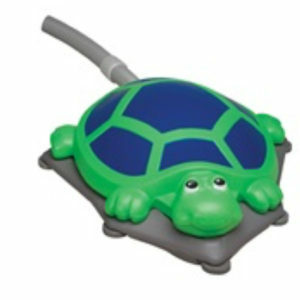 Stop by one of our locations in Manchester and Concord to view our variety of floats, games, and toys to liven up your swimming pool! 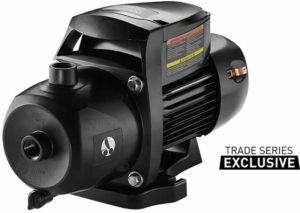 Maintenance equipment – Ask for details! Empire Pools is New Hampshire’s first choice for residential and commercial swimming pool and spa equipment service offerings. We service the Totally Hayward™ System and sell our products direct to consumers.